This is the impressive new Land Rover Discovery Sport which will help to underpin the carmaker’s bid for continued success. Indeed, this is the first member of a planned new Discovery family and while it will seat 5+2 in comfort its footprint is no bigger than many competitor five seat SUVs. The new range will have better proportions and stance and has incorporated some design ideas that really will help set it apart from its competitors. The cabin has been designed for rugged use and the centre console reflects the premium ambitions. There are also six USB charging sockets and four 12V power points. However, there are some interesting innovations to help make this compact SUV a worthy winner include an all-new multi-link rear axle which helps to improve driving dynamics and create a bigger and more flexible cabin space. The suspension has also been revamped with little in the way of body roll on tight, winding country roads and which also helps its off-road capabilities. The vehicle is also the first in the compact SUV segment with a pedestrian airbag and there’s also emergency braking and a very strong body shell to protect the vehicle’s occupants. At launch, the new Land Rover Discovery Sport will have a refined 2.2 litre SD4 turbo diesel engine under the bonnet which will produce 190 PS and should return around 45 mpg. The new Discovery is essentially the replacement for the Freelander and has more than a passing resemblance to the Range Rover Evoque. The new range will impress and give buyers a great variety of options in the segment. The new Land Rover Discovery Sport will be delivered from January next year with prices starting at £32,395 though there are plans for an eD4 diesel model later in the year which will cost less than £30,000 – this vehicle will also be more frugal with fuel and have lower CO2 emissions. 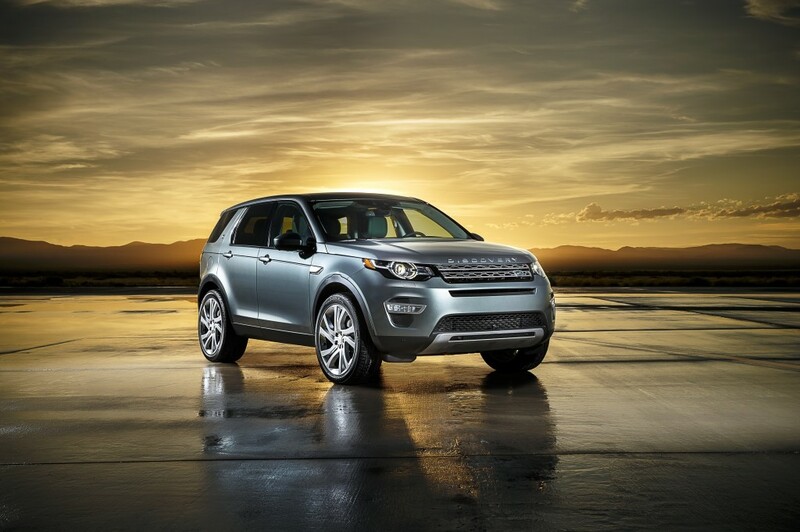 This entry was posted in 4X4 Car, Car Leasing, Cars, New Cars and tagged land rover, Land Rover Discovery, Land Rover Discovery Sport, lease the Land Rover Discovery Sport, range rover evoque, the new land rover discovery sport by Steve Lumley. Bookmark the permalink.